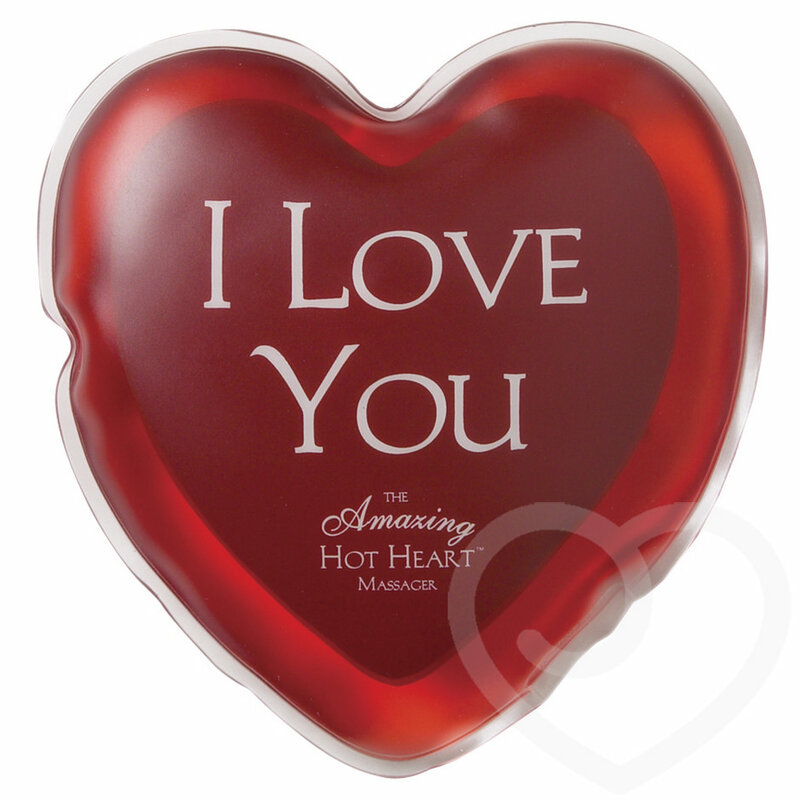 Experience the sensual and therapeutic benefits of this simple to use, heart-shaped massager. Bend to activate the warming centre then rub it sensually all over your partner's body, focusing on tired shoulders, aching necks and sore backs. An unforgettably romantic massage treatment. The heart heats up using a simple chemical reaction activated by bending the metal disc inside. A lovely, romantic gift that you can both enjoy again and again. I bought this as a present for my mother and I regret not buying myself one now! It's a decent palm size, not like some of the small ones you get, and heats up really fast to a comfortable temperature, and the best bit is that you can reuse it! This was bought for me as a present one year. It is fantastic and amazing. You click the metal disc and watch the crystals inside change - very mesmerising. We use this for massages, and on the cold nights I use it to keep my hands warm. Perfect for everyone, a must buy. Excellent product worth every penny. Everyone should have one of these. Bought this as a present for the fiancé. We both love this thing. All you do is click the metal disc and watch the crystals harden and warm up. Can use this for many things, massages, hand warmer, feet warmer etc. 10 minutes in boiling water and it's back to normal ready for next use. Worth buying this product, even to save for future use as it is a great gift.